Do you think you’re ready for whatever God might send your way next in your life? Are you prepared for mission he might send you on? The direction he may give you? The growth that he intends for you? The word that he has for you? The sacrifice he may ask of you? Whatever it is, don’t you think that it would be wise to be as prepared as you can be for whatever it is? I believe that we must be ready for a big move of God. I believe that this applies to our church but I no less believe it for you individually—and in many cases the two are going to be tied together. 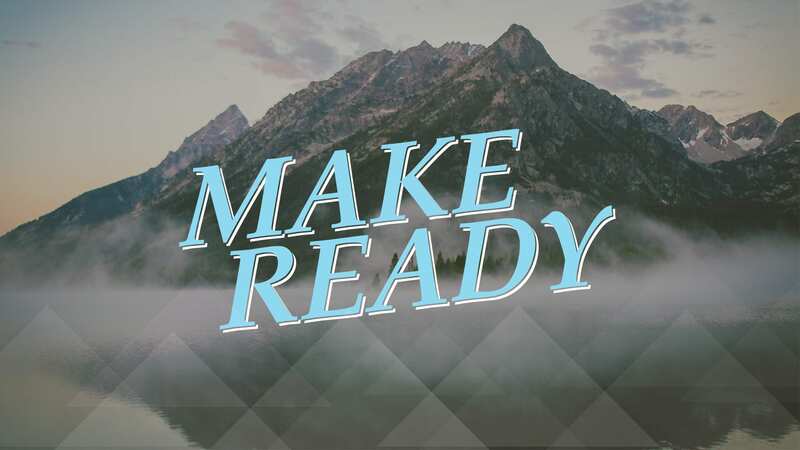 The question is: will you be ready for it?